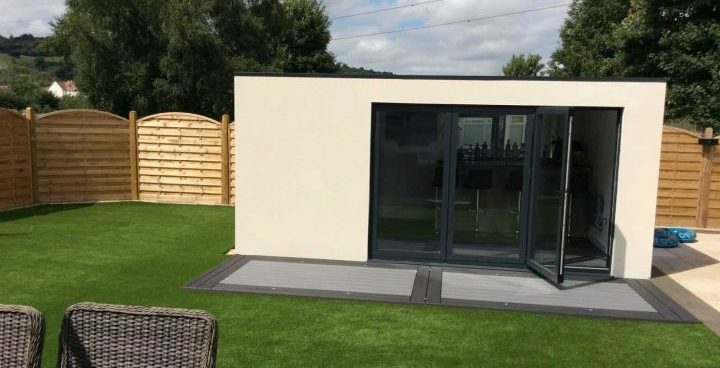 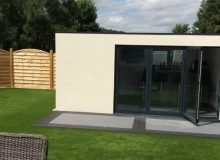 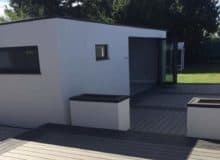 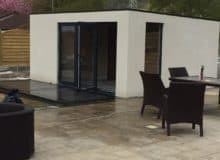 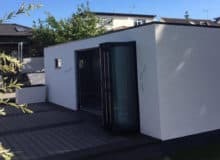 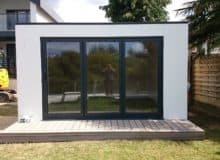 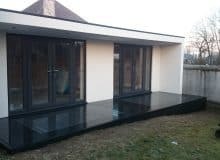 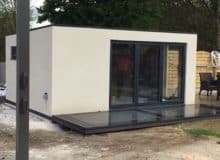 Rendered garden rooms like nothing else on the market! 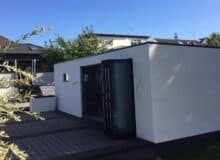 Using the latest construction methods and materials coupled with fantastic design ensures they stand out from the competition. 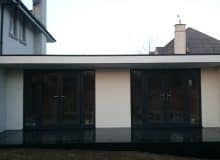 • Externally the building is coated with a 2 coat system of silicon render on an external fibreboard. 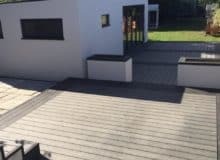 This is a cement free system with outstanding durability, crack resistance and weather protection. 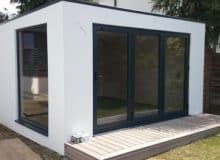 Our rendered rooms are available in up to 800 different colours, so we are confident we will have the exact colour requirement for your room. 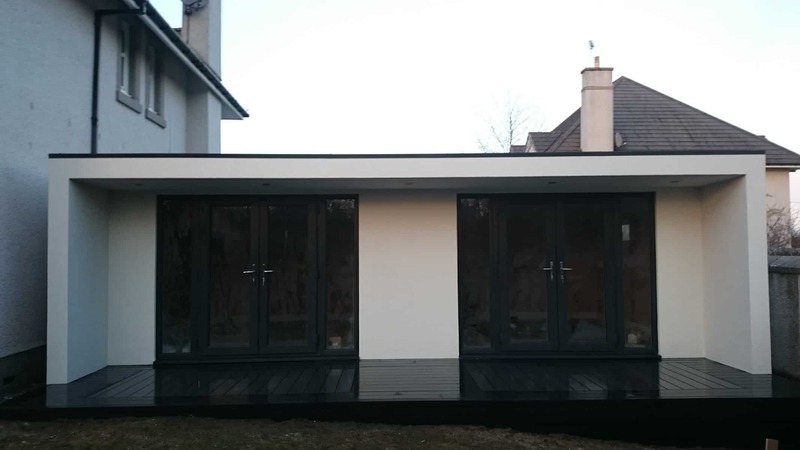 We believe that building your Modern garden room should be an easy and rewarding collaboration from start to finish. 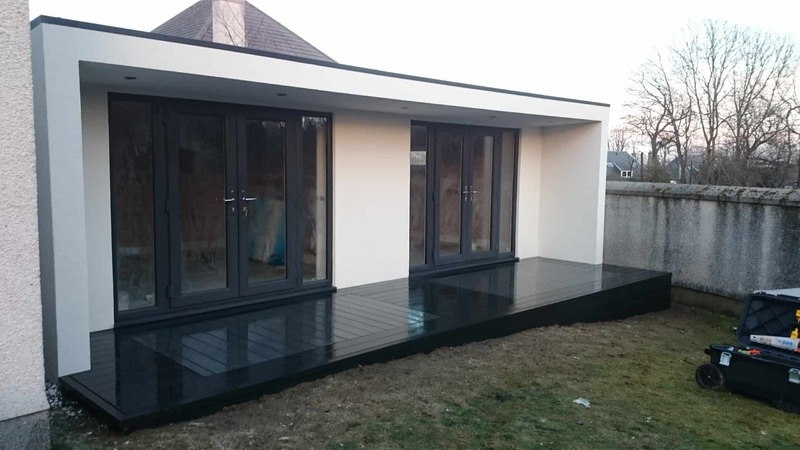 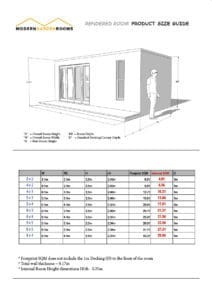 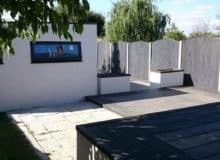 We have developed a simple, modern build process which sets us apart from outdated, expensive traditional construction methods. 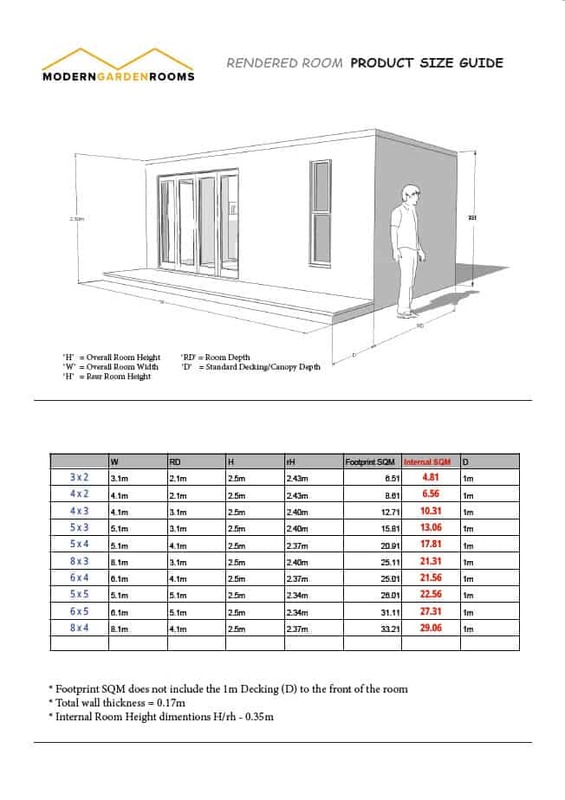 From concept to completion in just 6 – 8 Weeks!